Update 3 July 2015: Venue details and casting confirmed. Full details listed below. The Royal Opera will return to Tokyo and Osaka in Japan in September 2015, following a hugely successful tour in 2010. The Company will perform Phyllida Lloyd's production of Macbeth with Simon Keenlyside in the title role alongside Ukrainian soprano Liudmyla Monastyrska as Lady Macbeth, Romanian tenor Teodor Illincai as Macduff, and American bass Raymond Aceto as Banquo. 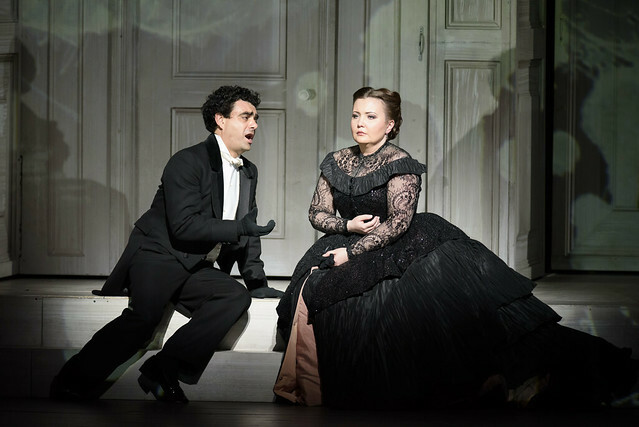 Kasper Holten's production of Don Giovanni will also travel to Japan with Italian bass-baritone Ildebrando D'Arcangelo in the title role alongside Italian bass Alex Esposito as Leporello, American mezzo-soprano Joyce DiDonato as Donna Elvira, Mexican tenor Rolando Villazón as Don Ottavio, Russian soprano Albina Shagimuratova as Donna Anna, Russian soprano Julia Lezhneva as Zerlina, and British bass Matthew Rose as Masetto. Both productions will be conducted by Music Director Antonio Pappano, who will also conduct a concert performance of Mozart's Requiem and concert arias. A concert performance of Mozart’s Requiem with a selection of Mozart concert arias performed by Albina Shagimuratova, Julia Lezhneva, Joyce DiDonato, Rolando Villazón and Ildebrando D’Arcangelo. The soloists for the Mozart Requiem will be Albina Shagimuratova, Joyce DiDonato, Rolando Villazón and Ildebrando D’Arcangelo. A limited number of places are available to support The Royal Opera on Tour and join the Company in Japan. For more information please contact Rebecca Regan on +44 (0)20 7212 9344. For further information, or to book tickets to any of these performances, please visit the Japan Performing Arts Foundation website or contact english@nbs.or.jp. TOI TOI TOI to the ROH troup for the trip to Japan and all the performances and all the singers, going. I am sure it will be a roaring success. 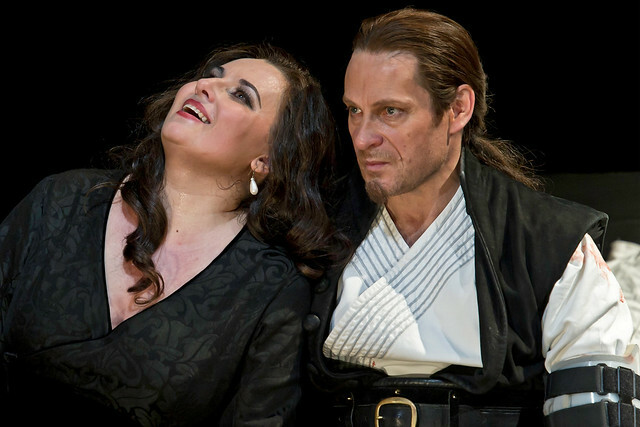 Is this the first time Ildebrando D'Arcangelo sings Mozart's Requiem?